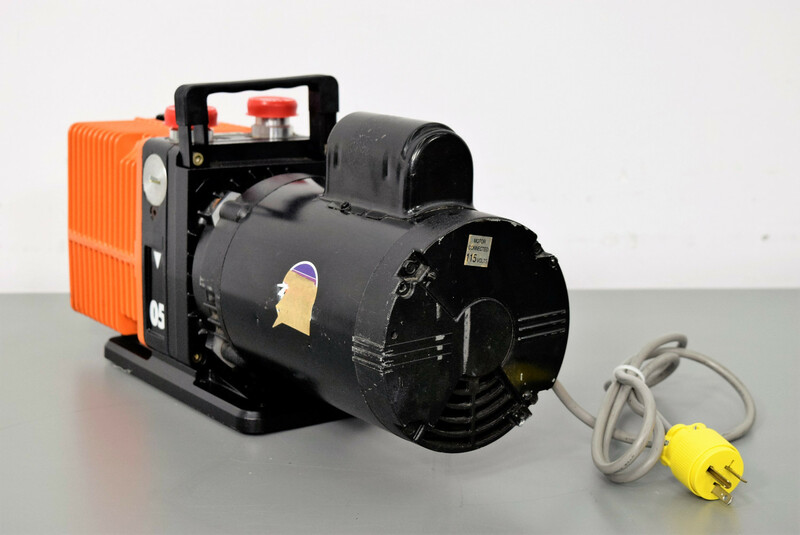 Alcatel 2005 Dual Stage Rotary Vane .50 HP Vacuum Pump 11 Microns Warranty . New Life Scientific, Inc. The old oil was cleaned out of the pump and replaced with new. It has been wired for 110V but can be wired to run on 220V.